An RTI reply showed in the months of January and March the State Bank of India sold Electoral Bonds worth Rs 1716.05 crore. 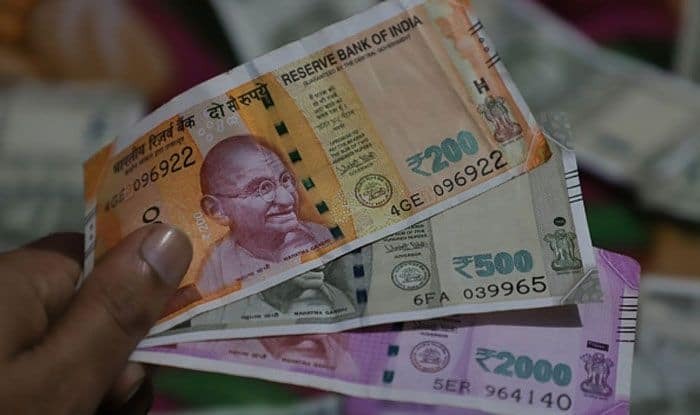 The sale of electoral bonds has skyrocketed ahead of Lok Sabha election by 62 per cent as compared to last year with the SBI selling bonds of over Rs 1700 crore, an RTI reply shows. In an RTI response to Pune-based Vihar Durve, the SBI has said that in 2018 it had sold bonds worth Rs 1056.73 crore in the months of March, April, May, July, October, November. The country will go to polls this month with the first phase of voting to take place on April 11. The application further said: “Electoral bonds are being made available for a large number of days in three months leading to general elections in the country scheduled to be held…in April-May 2019 to constitute the 17th Lok Sabha. “The fear with regard to electoral bonds has been proven right in light of the ruling Bharatiya Janta Party’s annual audit report for 2017-18 according to which the ruling party received the largest chunk of the funds received through electoral bonds. “BJP has earned more than Rs 1,000 crore in 2017-18 and is all set to be the maximum gainer of political funding in the last financial year, according to its annual returns submitted to the Election Commission,” the application has alleged and also referred to media reports on this. During the hearing of a separate petition by the CPM on the issue, the Election Commission has informed the apex court that it had written to the Centre saying the changes made in several laws relating to political funding will have “serious repercussions” on transparency.